Leaving the family farm for more stable and lucrative opportunities is nothing new. The 20-year-old Wild West Seed, a family-owned company based in Albany, Ore., produces open-pollinated flower, vegetable and herb seed, and wildflower mixes for other seed companies that sell primarily to home gardeners. 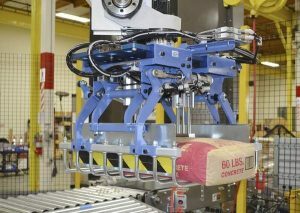 With 10 full-time employees, it does business nationally and to an extent internationally — competing with big-name, merger-enlarged agribusinesses, among others. Alan Sams has been named dean of the College of Agricultural Sciences at Oregon State University. A new dean is coming to the Oregon State University College of Agricultural Sciences.The university on Tuesday named Alan Sams to lead the college, succeeding Dan Arp, who will retire at the end of August. Sams has spent the last nine years as executive associate dean of the College of Agriculture and Life Sciences at Texas A&M University, managing academic programs, personnel and budgeting for one of the largest agricultural colleges in the country, with 350 faculty, 7,800 students and a budget of more than $69 million. A ruling that invalidated a GMO ban in Oregon’s Josephine County has been affirmed on appeal. The Oregon Court of Appeals has affirmed that a prohibition against genetically engineered crops in Josephine County is pre-empted by state law. Voters in Josephine County approved the ban in 2014, nearly a year after state lawmakers passed a bill barring local governments from regulating genetically modified organisms, or GMOs. August 23, 2017; Landmark Turf and Native Seed has joined the Alliance for Low Input Sustainable Turf. 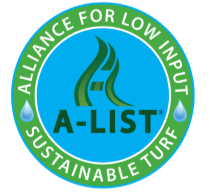 The A-LIST is proud to have Landmark join its ranks and help further promote sustainable turf nationally. As a leader in the reclamation, native and rangeland segments of the seed industry, Landmark brings a wealth of knowledge to the group and a history of promoting “green” products. 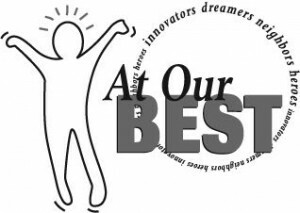 This core competency helped set Landmark apart from other prospective new members the A-LIST had been evaluating.